ask us for advice. We're happy to help! 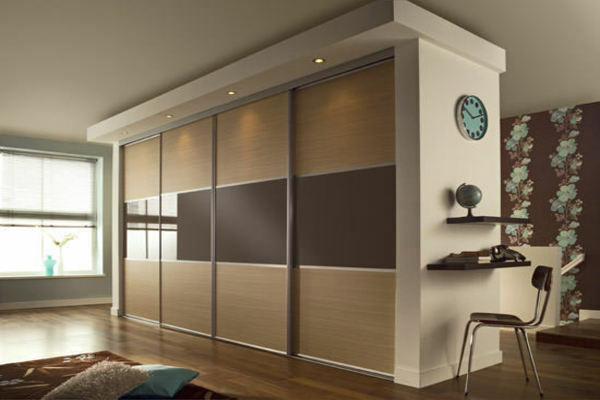 Sliding Wardrobes Cyprus is the only manufacturer in Cyprus of bespoke sliding wardrobes. 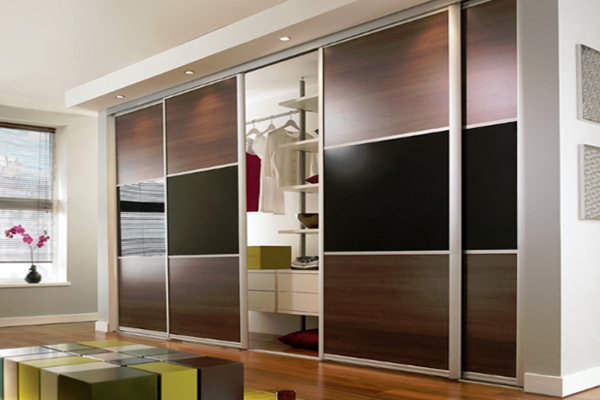 We have the facilities to manufacture any colour, size or style of sliding wardrobe. We offer a supply only service or installation on all of our storage solutions. 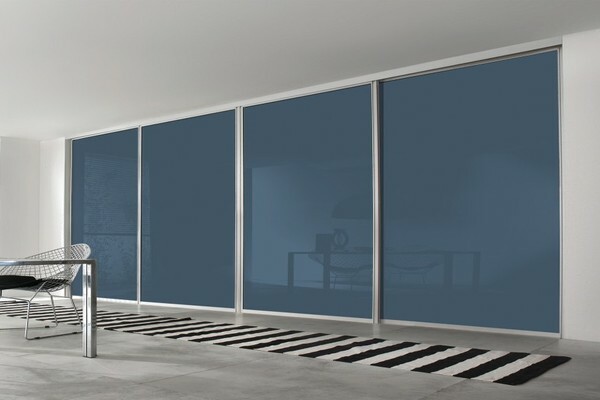 Call us today for a free design and quotation. 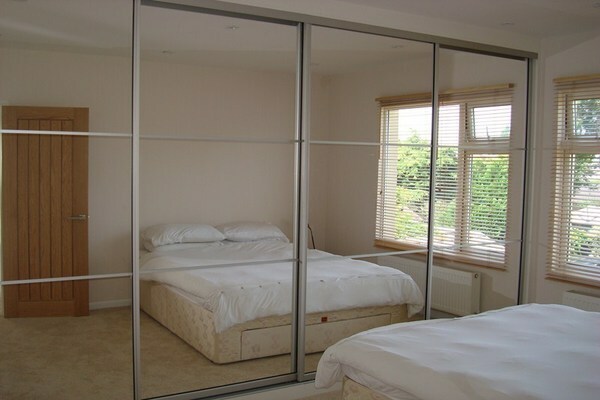 Do you have a property in Cyprus and are looking for new sliding wardrobes? Well you have arrived at the right place. 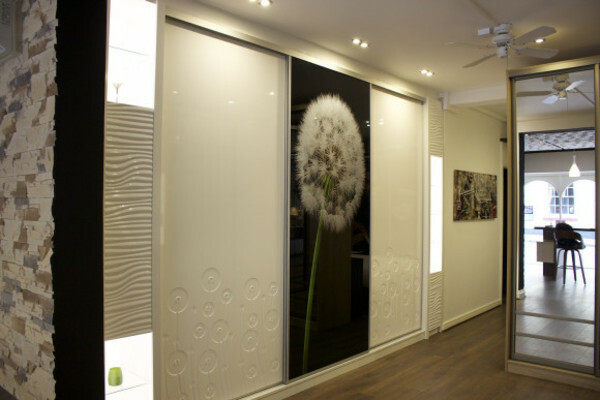 Our bespoke designs are manufactured to the exact size and design you require. 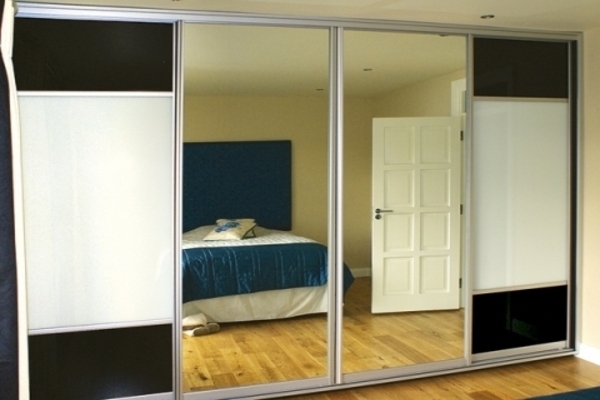 Not only do sliding wardrobes save you space they are extremely fashionable and will transform your room. Call us today for a free design. We deliver our products within 10 working days of your order to provide a speedy service. We include a 10 year Guarantee with your purchase, that's how much we believe in our quality. Talk to our friendly and professional team, we're here to help!